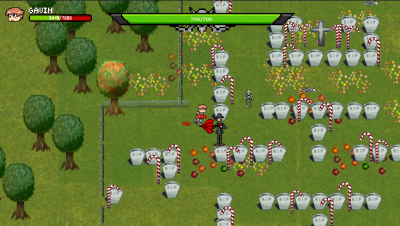 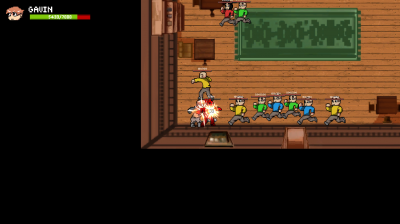 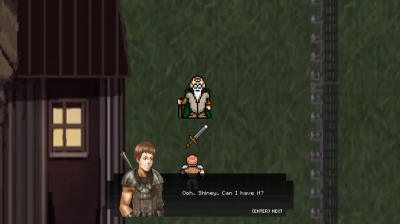 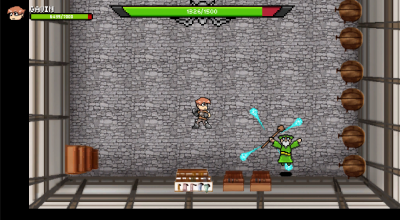 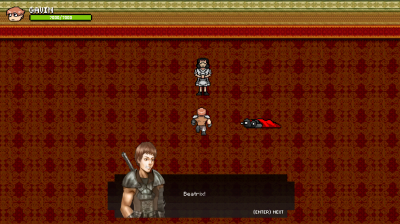 Gavin of Canadia is a 2D top down view role-playing game with real time combat system. 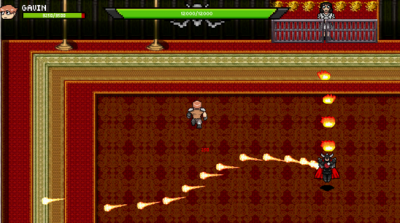 The player controls Gavin to fight his way through different challenges to save his girlfriend, Beatrix. 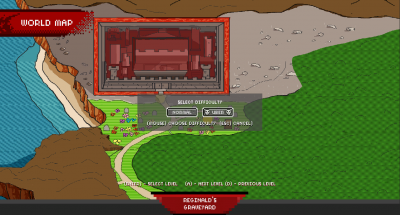 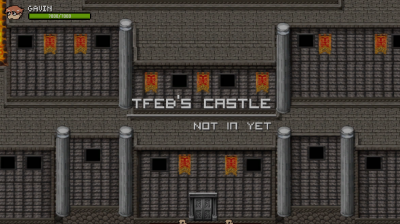 In this Zelda inspired hack-n-slash, the player’s skill will be challenged by unique boss battles after each level! 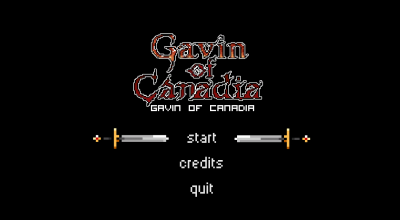 Gavin will get to choose an upgrade after each fight, becoming more powerful the longer you play. 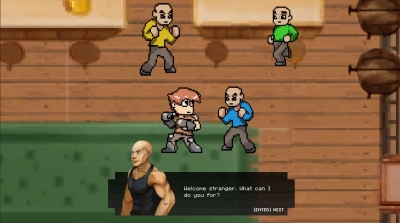 Gavin is full of interesting dialogue, parody references and a comedic story atmosphere.